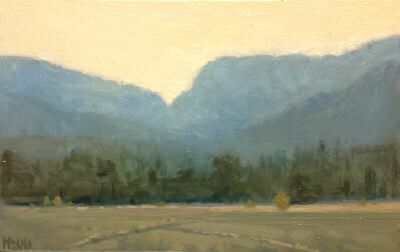 Crista Pisano is currently showing as one of four artists in this year's The Luminous Landscape National Invitational (See Current Exhibit page for more information.) 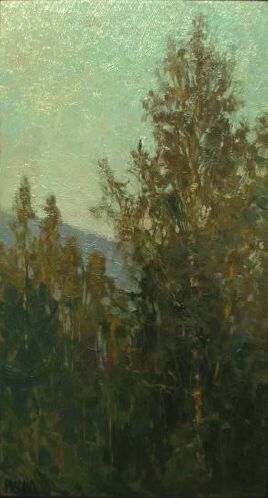 Her work on view draws from recent trips to the Adirondacks and Hudson Valley. 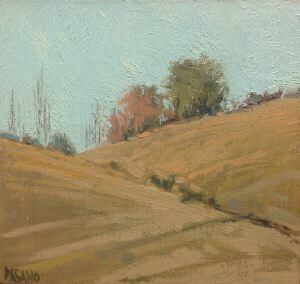 Pisano, who is based in Nyack, NY, is one of the gallery's younger artists and has, in the past few years, established quite a star reputation for her small, beautifully crafted plein air paintings. 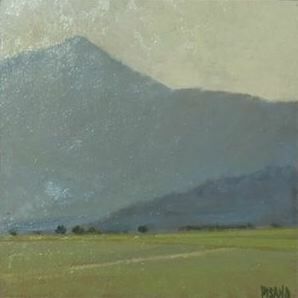 Pisano began painting under the instruction of John Phillip Osborne at the Ridgewood Art Institute in Ridgewood, NJ. 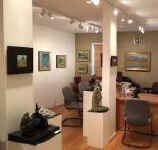 She graduated from the Lyme Academy College of Fine Arts and earned a Master Degree of Fine arts Painting from the New York Academy Graduate School of Figurative Art. 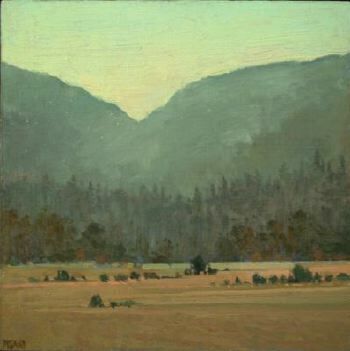 Her on location and studio work are partly influenced by the Hudson River School. She also loves the Macchiaioli, a group of Italian Painters active in Tuscany in the second half of the Nineteenth Century. 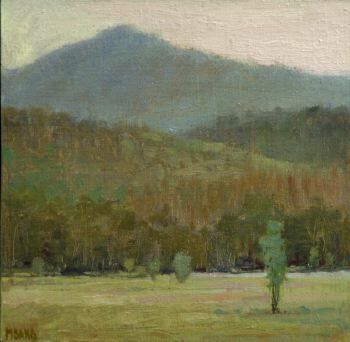 She is very active in the national plein air "circuit" - participating in regional paint-outs and exhibitions during the year. Christa's prices range from $675 to $900. 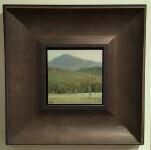 All work is beautifully framed. 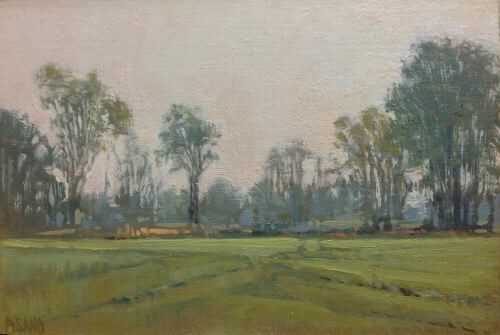 Larger photos of her work can be sent, by request, from the gallery. 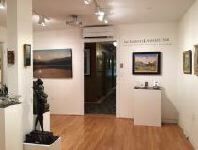 To see work by the three other artists in the show, please link to our Representing Page or artist links on the left sidebar (James Coe, Karl Dempwolf and Christie Scheele). Thanks for your patience while we fill in this page.